When it comes to skin care, there’s no question that natural products are a must. We’re constantly exposed to pollution, chemicals, and different types of pesticides from our environment that are absorbed by our skin. Being mindful to avoid additional toxins can do wonders for your health, especially when you start to consider products directly applied to your skin and face. For more information kindly read the infographic by SkinCareBeautyZone.com. It provides important facts about skin care. Here are 5 some more important facts about natural skin care: Check Out! Massage – It is beneficial for more than just our backs. A facial massage helps to stimulate cells in the skin to release collagen. It restores elasticity that’s lost as we age. Clean Hands – Our hands are carrying around billions of bacteria at any given time. It inevitably gets transferred onto our faces. It is one of the important facts of natural skin care. Open Pores – Closed pores means less absorption of product. For maximum benefit, preface your nighttime skincare regimen by opening your pores. The Face is Shrinking – As we age, we lose bone mass, including the bones in our face. The more you can delay osteoporosis by taking calcium, the better. Facial Exercises – It is important to remember that your face has muscles and toned muscles will always look better than flabby muscles. 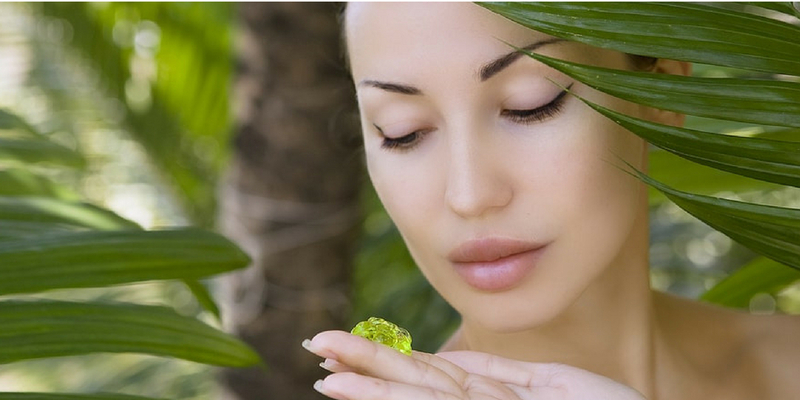 There are lots of natural homemade beauty tips which can help you in getting glowing skin.